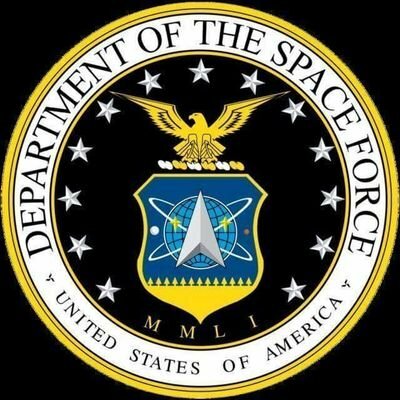 The Air Force’s five-year $13 billion estimate for the creation of an independent Space Force is high, and likely doesn’t cover cost savings that could come about through offsets, said Rep. Mike Rogers, the lawmaker who has been the biggest voice behind the move to create the new service. Despite the challenges in creating a new service—the first since the USAF was established in 1947—the 2020 timeframe is realistic as long as the scope stays relatively small, Rogers said. However, the ranking member of the House Armed Services Strategic Forces Committee, which Rogers chairs, disagreed, saying it would be a stretch to stand up a new service in just two years. Read the full story by Brian Everstine.